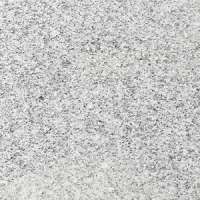 Granite paving is hard wearing and ideal for use in modern contemporary designs. 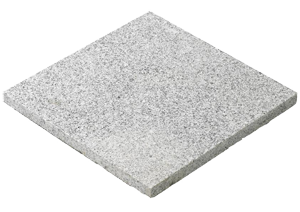 They are cut to size and then textured to produce an attractive yet slip resistant surface. 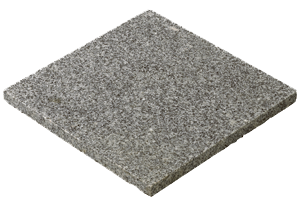 The silver grey granite is speckled in appearance and consistent in colour with little variation. All sides are sawnm with the top surface flame textured.